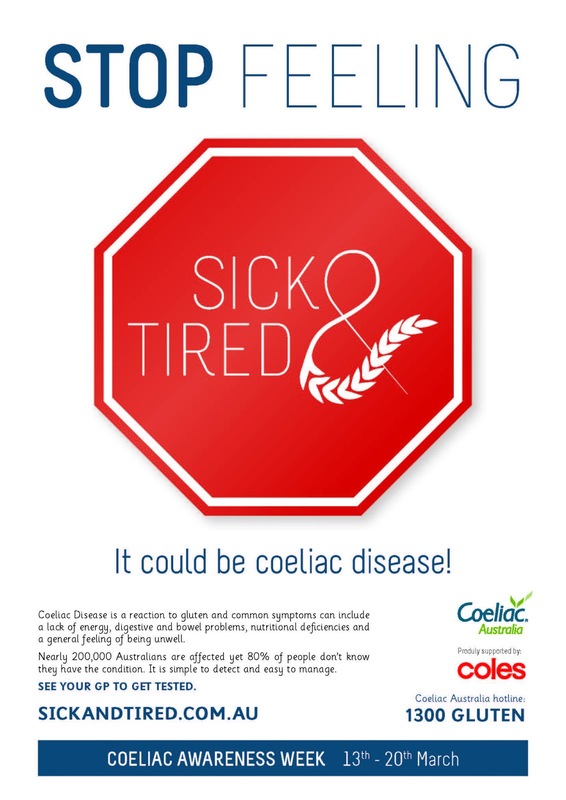 In 2013, Coeliac Australia is aiming to increase the rates of testing and diagnosis of coeliac disease - one of Australia's most commonly underdiagnosed conditions. Visit the Coeliac Australia website to find out more about living with Coeliac disease and for some great recipes. You may not take any images or content from this site without written permission. . Simple theme. Theme images by Ollustrator. Powered by Blogger.